From when I started the business nearly 7 years ago this company has been absolutely spot on with all my customers. Always on time always professional and always go the extra mile to make the day special for the bride and groom. Cars are always immaculate and outstanding if your booking wedding cars you couldn’t ask for a better company or service 10/10 all the time. Pleasure to work with and always go the extra mile for locations for the bride and groom shots. 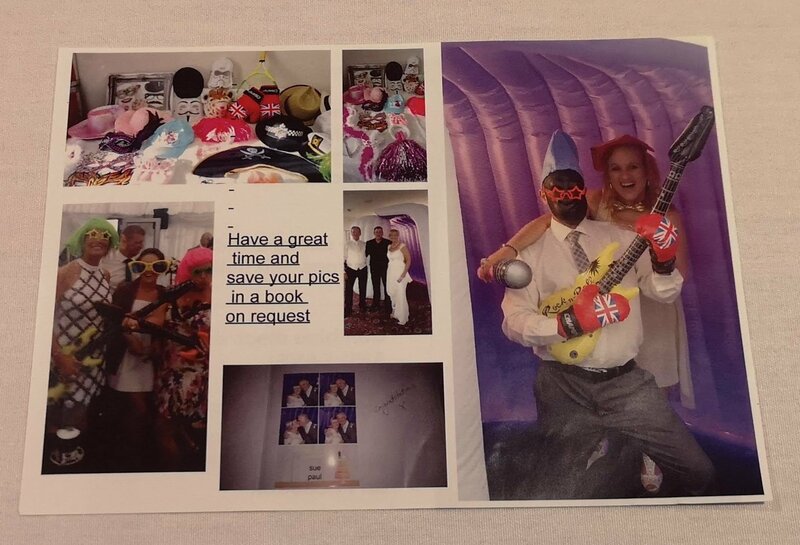 Again a very professional company who do a large number of weddings in the North East. Always on time very professional company and cars are always immaculate condition and clean. Pleasure to work with and always go the extra mile for locations for the bride and groom shots. 10/10 every time nice company to work with. Wedding Cars offer some beautiful and reasonably priced luxury cars. Always punctual, very professional and a pleasure to work with. All the cars are spotless and the drivers are very polite and professional. Many drivers are ex-police or military so they are very experienced and will get you to the church or venue in style and safely. If you would like to hire these, or any of our cars, call Stewart today on 07963555962 and be very pleasantly surprised at our excellent rates. See how we can make your day that much more extra special with our modern wedding cars. 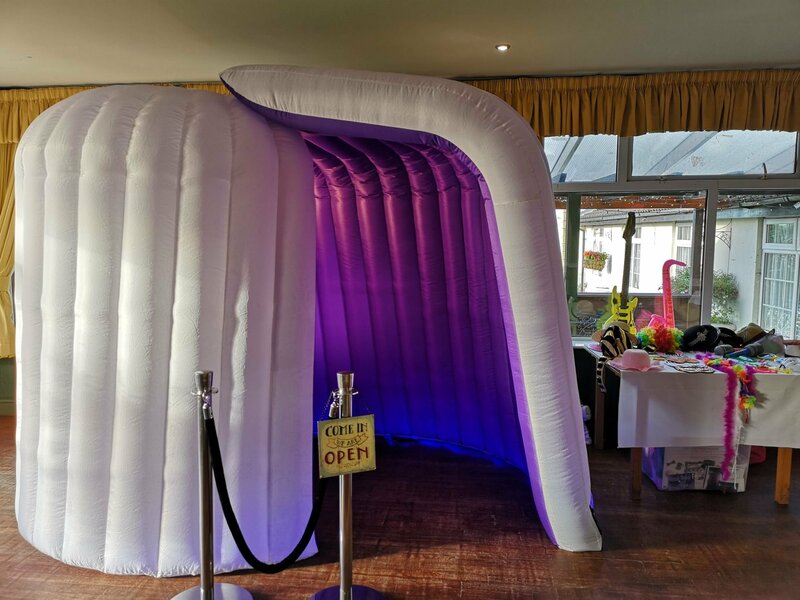 Been trying to find this company for a while, many of my customers have used them and been very happy with there service, me too very helpful when asked to go to another venue for photo shots always patient and professional and friendly. We are the Wedding Car People also known as Durham County Cars! We are a small family run and family orientated wedding car hire business based in Seaham and our service extends to cover the whole North East, from north of the Tyne to south of the Tees. Newcastle, Sunderland, Durham, Middlesbrough and everywhere in between. We offer a choice of Daimler Limousines and Beauford Tourers to get you to the church on time! Amore Brides is an award winning bridal boutique in Sunderland, stocking a wide range of bridal gowns, bridesmaid dresses, veils, head dresses, jewellery, shoes and accessories to suit differing styles and budgets. We pride ourselves on a friendly and professional service aiming to provide each bride with a wonderful and uniquely memorable experience. Quite simply, you are the centre of everything that we do. I asked my customers for any recommendations for bridal shops and this company came up loads of time from very happy customers. Family business over the last fifty years. We have served the families of the north east, from their Christening gown to their wedding gown. We are committed to customer service and attention to detail is second to none. Appointments not necessary. We offer a relaxed atmosphere to choose your dream gown, with a huge collection of gowns to browse and help you decide on your personal style. You can get in touch with us for any help or to arrange a consultation. The main reason for displaying this shop is because the quality of the dresses I've seen from this shop are outstanding. 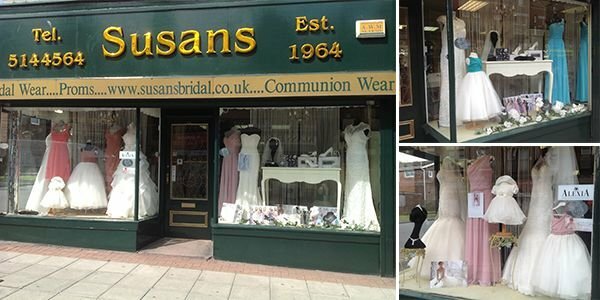 I've never come across a dress that doesn't lay right and every dress looks amazing, brides who have used Susans Bridal have always commented on the lovely service and how pleased they are with their dress. 10 out of 10 for service, quality and also very reasonable for their prices. Here at Charlotte’s house of flowers, we want you to know just how special your occasion is to us, even if the occasion is simply “just because.” We use the freshest flowers and have talented florists and a wide array of arrangements to fit anything your heart desires. Local florist established 1989. flowers and gifts for all occassions. Free local delivery 7 days a week. Quote ‘yell’ for 10% extra. The business is an independent local shop, I have over 36 years worth of experience and the business has been running for over 26 years. Fresh flowers are available everyday. We do free local delivery upto a 1 mile radius. We provide a one to one personal service. We commit ourselves to a highest professional service at all times. We also do home visits when requested from our customer. We also sell cards and balloons for special occasions, and we also go out our way if customer require bespoke gifts….i.e chocolate, soft toys etc. Any bride or anyone looking for a mobile hair and make up artist.